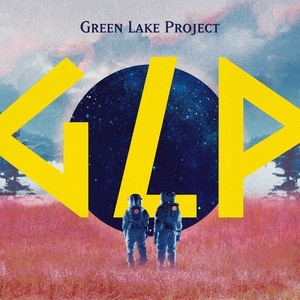 Green Lake Project's GLP is an album that vibrates with the endlessness of space and an intense atmosphere of rocket-powered departure. It finds expression in the heaving waves of the basslines and the sharp spray of the hi-hats, but just as much in the hypnotic play of all those subtle elements that are less obvious: The spiraling vortex of melodies and acidic synthesizer departures creates a sonic texture of organic beauty that is reminiscent of the intricate perfection of nature down here on planet Earth -- clearly a signature element in Green Lake Project's unique space techno style. Altogether 11 tracks summarize what the mysterious duo has become well-known for at festivals and parties over the last years: Big productions for big emotions in front of big sound systems.